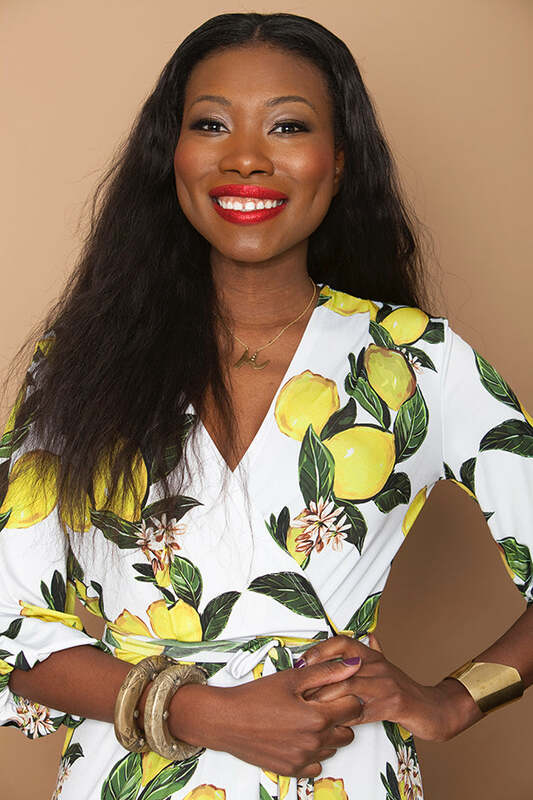 The creative spirit behind Rue107 is designer Marie Jean-Baptiste, who was born in the culturally rich and beautiful island of Haiti and now lives in New York City. Marie’s design aesthetic is jubilant and expressive. Through her designs, Marie shares the vibrant Creole colors that are a part of her heritage, while constantly drawing inspiration from the cultural melting pot of New York. Our design philosophy is to create clothing with simple silhouettes that pack a punch through unexpected combinations. We love to celebrate the feminine figure! Fit and quality are our top priorities alongside our commitment to developing and sourcing the best prints for our Rue Babes. From the time a design is finalized, our sample room gets to work on creating the best garment for you. Our products are not massed produced, which eases the stress of anyone having your outfit on. All of our collections are made with plenty of love in small batches, packaged, and delivered to you from the heart of New York City’s garment district.